One of my favorite shows on TV is Million Dollar Listing NY. Some may see this show simply as reality hogwash. Just a bunch of realtors, with the egos the size of a mammoth competing against each other for listings, however, from a personal development and professional development standpoint, one can learn invaluable lessons from this show. For those readers that do not know what the Million Dollar Listing franchise is, it is a series that chronicles the professional and personal lives of real estate agents in NY and LA. It also gives viewers an inside look at the world of high-priced real estate in NY and LA. 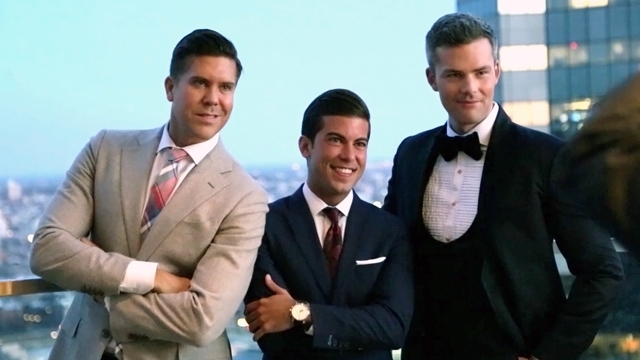 In Million Dollar Listing NY, they follow three real estate agents, (left to right) Fredrik Eklund, Luis D. Ortiz and Ryan Serhant. Fredrik Eklund (37) has closed over two billion dollars in residential real estate over the last 11 years. He works for Douglas Elliman, the largest real estate brokerage on the East Coast, alongside his business Partner John Gomes, together they run The Eklund Gomes Team at Douglas Elliman. Eklund is also the Founder of the most high-end residential real estate brokerage in Scandinavia, Eklund Stockholm New York with three offices and 50 employees. Ryan Serhant (30) in less than 5 years has sold nearly one billion dollars in real estate. He works for NestSeekers International. Serhant’s motto “Expansion. Always, in all ways.” is fitting in that his real estate team has grown to include eight seasoned agents, allowing him to service clients all over the world. Ryan leads a team in NY and is currently expanding with a team in Los Angeles. Luis D. Ortiz (27), the youngest of the bunch, has seven years experience in real estate. Luis has sold more than $100 million in residential real estate over the past three years. In August of 2013, Ortiz joined forces with Douglas Elliman and founded his own real estate Team – Ortiz & Co.
With every sell, with every showing, even when these gentleman are simply walking down the street (or riding their bike) they walk with an air of confidence. They are an example of a walking brand. They are not just real estate agents in New York City, they are Fredrik Eklund, Ryan Serhant, Luis Ortiz. They don’t need your business, but you want their business! You want to create a brand that sells itself. These gentleman have created a pristine brand reflective of their passion, charisma, drive, integrity and hard work. You may not be at the Eklund, Serhant, Ortiz level but as a professional you should always be considering YOUR professional brand. There really isn’t much of a difference between your personal and professional brand but for the sake of keeping this professional let’s focus on what matters to a potential employer, networking contact, or anyone who can help you find a job or grow your career. In today’s world we have two brand representations, our walking brand being how we carry ourselves and handle our business daily as well as our online presence. (Yep… that online presence thing again…) When a colleague, potential employer, or a networking friend researches you online, your professional brand is the culmination of information easily attained. Next is passion… passion… PASSION! These three love what they do and it shows in their interaction with their clients and colleagues. Passion SELLS! You want to get the person you are interacting with as excited and as passionate with your vision as you are. Passion is one of the core sales competencies. Have you ever tried selling a product you don’t like, or maybe a product you don’t have complete faith in? 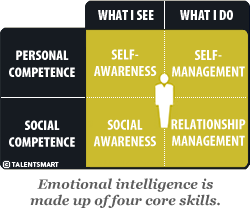 Do you realize in interviews, in relationships, in networking, you are selling yourself? 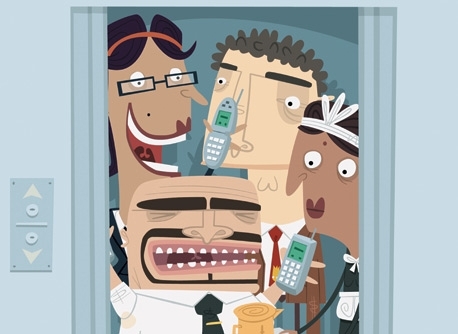 Now is a good time to ask yourself, do you know what it is you are trying to sell? What does your walking brand and online presence represent? Does it match your vision? Confidence comes into play here as well. Passion and confidence go hand-in-hand when selling your product. 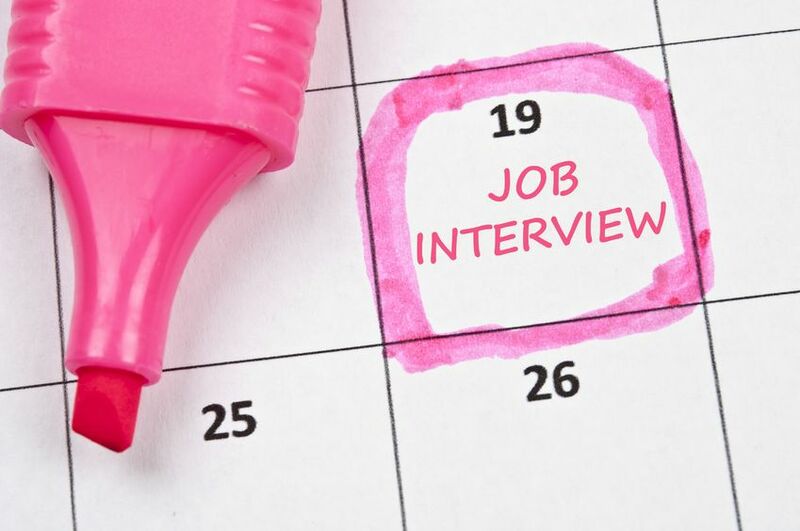 Not only do you have to be exciting but you have to be believable. You have to believe in yourself and the product to effectively convey your message to the receiver. In Season 3, Luis has to take under his wing a client’s son, Todd, to help sell the family home. Todd had very little, if NO, real estate experience. To get the sale, and for the sake of reality show entertainment, Luis agreed to work with Todd on the listing. Rather than seeing it as an inconvenience, Luis approached it as an opportunity. He wanted to help Todd work towards his goal of becoming a good real estate agent. In the episode, Luis takes Todd for a run around Central Park. This run was not for the sake of fitness, rather it was a run to teach a lesson. The lesson: do not take rejection personally. Luis had Todd run around and stop random people to give them his, what I call the 30 Second Elevator Pitch. Some people looked at him like he was insane, others ran faster and away from him and there was even a few that actually stopped and listened graciously. Luis’ goal was to get Todd out of his comfort zone. He wanted Todd to understand that it is okay to be rejected, it is not personal. One situation drops, you pick up and move on to the next. In life you have to keep it moving. In the real estate game, rejection is not personal, and it’s quite the norm. Like every reality show, the formula is to throw in the drama and this show has no shortage of drama. If you look past that and observe the work ethic each of these gentleman have you can see a formula for success. It’s all about perspective. When I watch this show I focus on the formula, the drama just adds some extra fun to the tale. One cannot deny the success of these 3 men, take a look at their online presence if there is any doubt. You can learn a lot about them just from that!